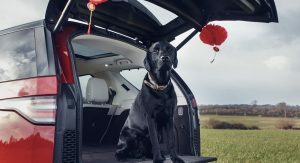 Land Rover is celebrating the Chinese ‘Year of the Dog’ by launching several accessories aimed at making walks with your canine friends more pleasant. 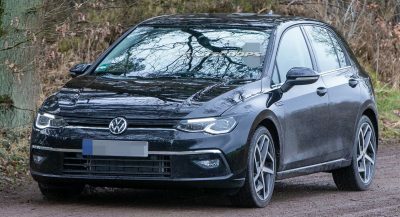 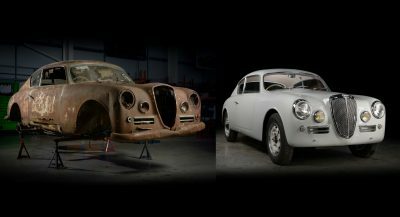 Created for the Discovery Sport, Discovery, Range Rover Velar, Range Rover Sport, and Range Rover, they cost between £455 ($639) and £623 ($875) in the UK, depending on the model. 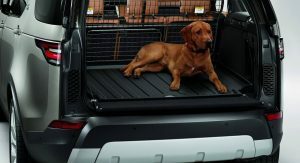 Owners of the British luxury SUVs can have a rubber mat or liner tray to protect the boot from wet paws and fur. 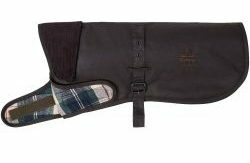 It covers the carpet on the load space floor, whereas the latter features a raised lip that offers protection for the wall carpets as well. 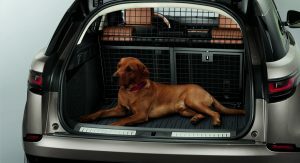 A full height partition is part of the series, making sure that pets are being kept “safe and comfortable”, according to the automaker, and preventing muddy paw prints on the rear seats. 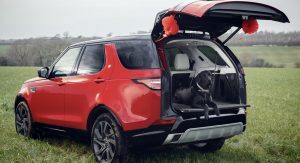 The Land Rover Discovery can be fitted with a ‘Rear Height Adjust’ electronic air suspension that lowers and raises the height of the vehicle at the touch of a button, thus making it easier for small or older dogs to climb inside. 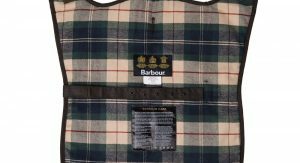 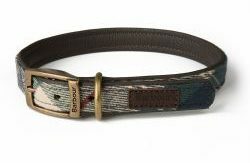 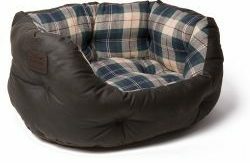 Barbour and Land Rover have combined their forces to create a canine collection as well, in addition to the regular clothing and accessories. 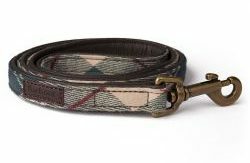 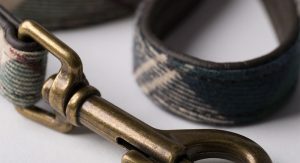 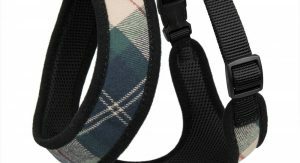 The range includes “everything required for a walk”, such as dog lead, collar, harness, and wax jacket, in addition to a tartan. 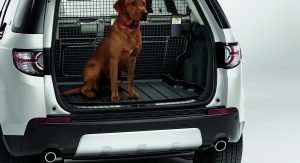 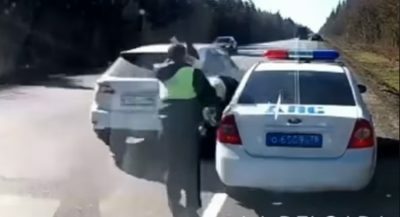 But, does the electric tailgate close with the dog inside?